MEMBER for Warrego Ann Leahy has justified travelling to Albany last year for a two-day conference which cost tax payers more than $5000. The annual Conference of State Parliamentarians united former and current Liberal National Party MPs from across the country, including Ms Leahy and at least seven others from Queensland. Ms Leahy said the networking event was invaluable to improve policies, initiatives, services and infrastructure within her electorate. "I learn more about what I can do for my electorate in the two-day conference than I do in a whole week sitting in QLD state parliament," Ms Leahy said. "The initiatives and the things we talk about are so relevant to my electorate because it's all about doing things for regional people." While the expenses of the trip have been criticised, Ms Leahy emphasised the cost would have been lower if the conference was not in WA. Ms Leahy claimed $810 in travel allowances for her three-night stay in Albany and $4668.51 in airfares, which included a flight from Perth to Albany on Regional Express Airlines. 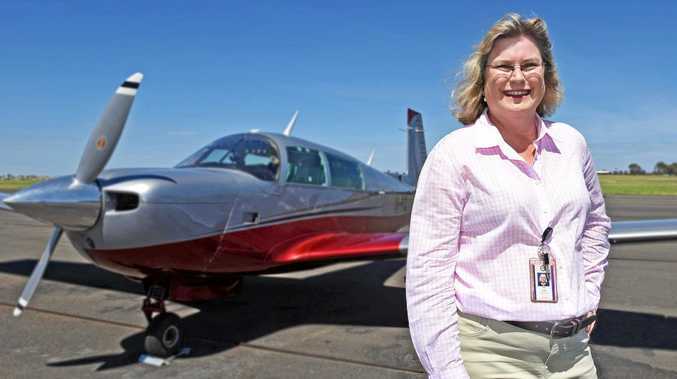 "Flying on Rex (to Albany) was really invaluable when I had to do a submission to the Federal Government inquiry into regional airlines," she said. Ms Leahy's predecessor and fiance Howard Hobbs also attended the trip and claimed $4668.51 under former MP benefits, which have now been relinquished. 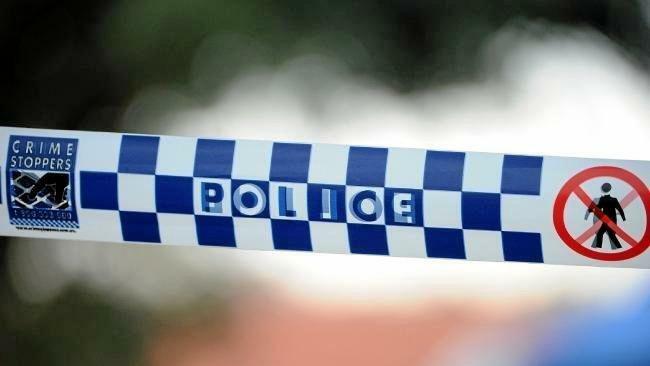 The partners of Gold Coast MPs John-Paul Langbroek and Ray Stevens, Toowoomba's Trevor Watts, Gympie's Tony Perrett and Lockyer's Ian Rickuss also travelled to Albany at the taxpayer's expense. Member for Condamine Pat Weir attended and claimed just more than $2000, which contributed to a total bill of more than $45,000 for the LNP entourage.